On Sept 8th, 2017, Our Company as part of Nova Scotia’s official delegation participated in the Business Gala which was hosted in Shanghai, China. 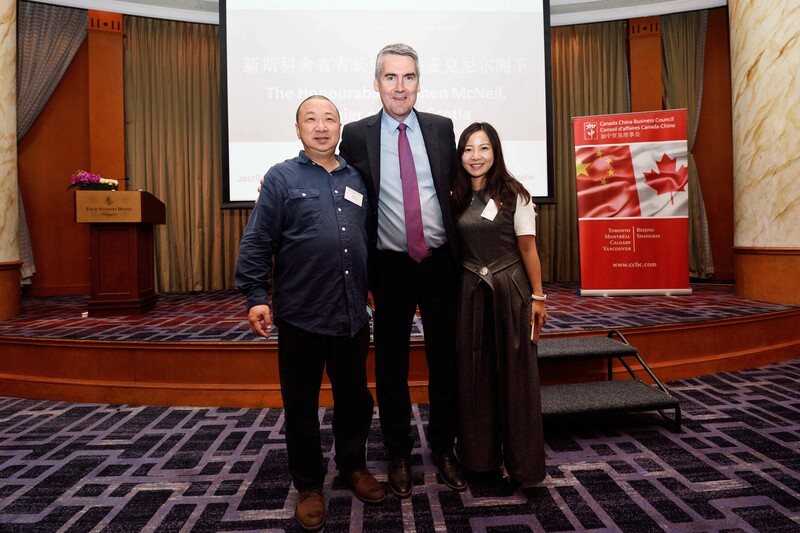 The Honorable Stephen McNeil gave a keynote speech to introduce current economic trends in Nova Scotia, and the opportunities within this Atlantic Province. 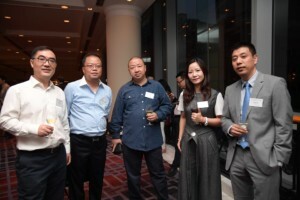 This event presented an opportunity for us to communicate with Shanghai-based companies and business people and build on collaborations in the fields of agi-food.